Yay! I've been using the Nyko dongle to control my PS3 with my Harmony remote but this item will now replace it. 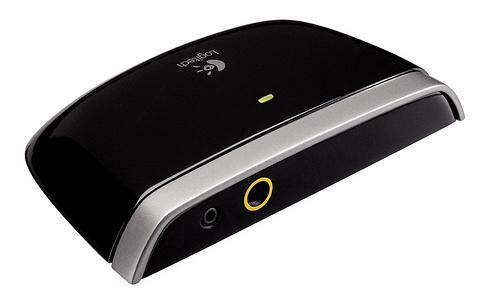 Logitech has announced the availability of the Logitech Harmony Adapter for the PlayStation 3 for $59.99. The one thing I don't like as much though is that you have to plug the unit into an outlet for it to work. One of the reasons is that if they used a USB connection, it wouldn't be able to turn on the PS3 which is one feature I really want. Batteries were another option but they wanted something were you didn't have to worry about it. Fair enough. I can't wait to get my hands on one.